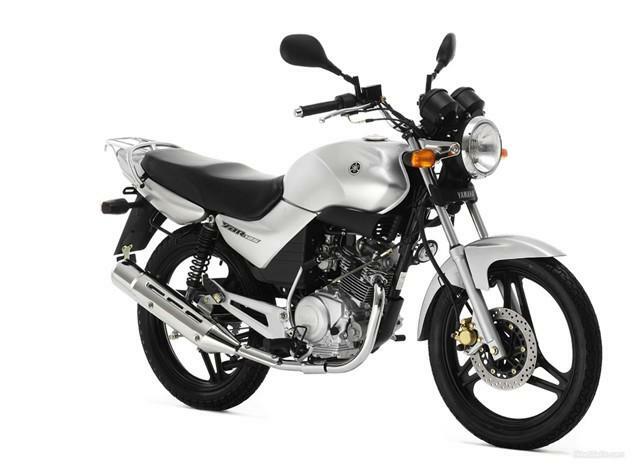 LISTED BELOW ARE the UK's top-selling motorcycles by category for September 2010. Holding steady, with a drop of just -4.1%, the Adventure Sports market remains the most stable of the bunch, with sales of the iconic BMW R1200GS dropping from 1,257 in September 2009 to 1,206 in September 2010. Once again, the MCIA's stats show the YZF-R125 as the best-selling Supersports machine; in reality the award for the top selling 'real' superbike went to the Honda Fireblade, with 156 sales.